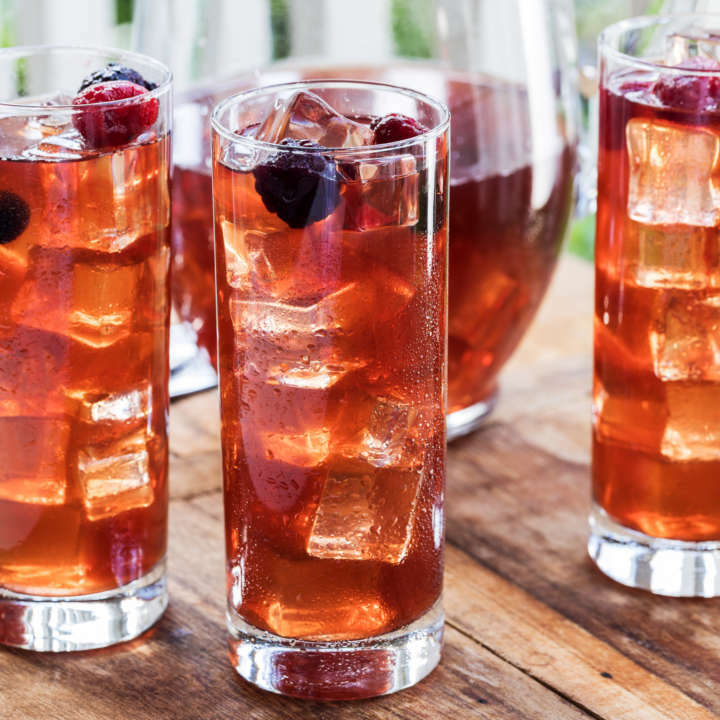 Sweet tea and berries add a delicious hint of summer to the Southern version of a classic Moscow mule cocktail. Light enough for a lunch cocktail and great anytime on a hot day. 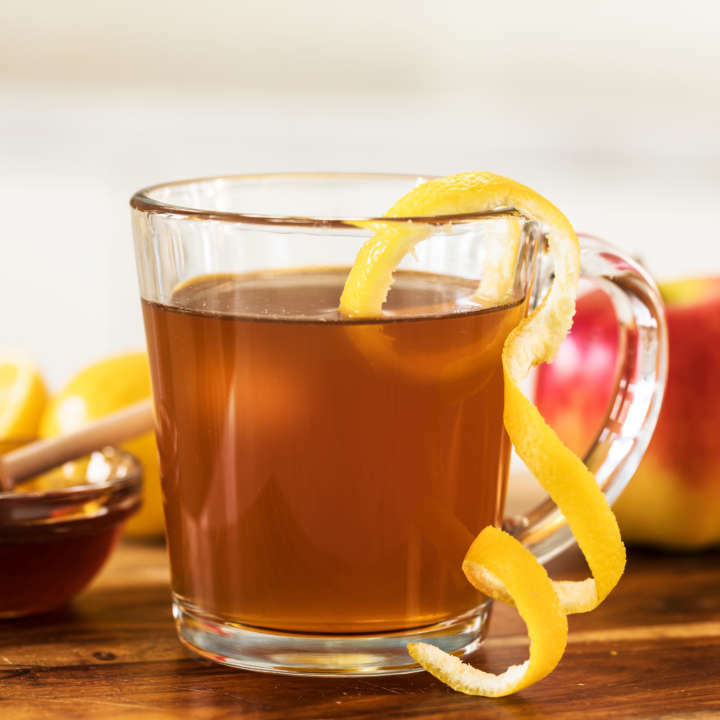 A pitcher of sweet tea is always refreshing and invigorating. 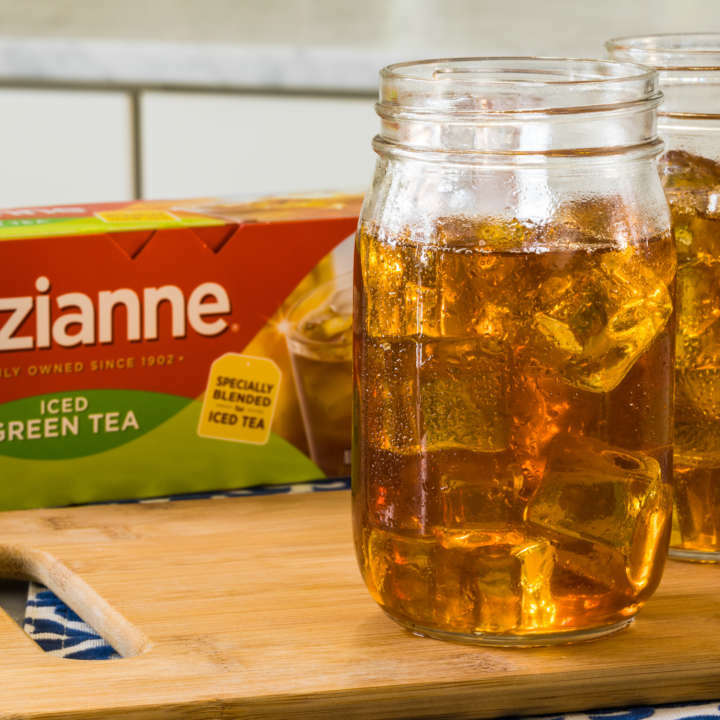 Luzianne® Iced Sweet Tea is made with pure cane sugar and specially blended to brew authentic Southern sweet iced tea. Working with one blackberry at a time, quickly dip each blackberry into syrup and then dip into sugar, rolling fruit across sugar in order to coat evenly. Thread a garnish stick with blackberries; set aside. Add all remaining ingredients to a copper mule cup; add crushed ice and 2 squeezes of lime; stir gently to combine. 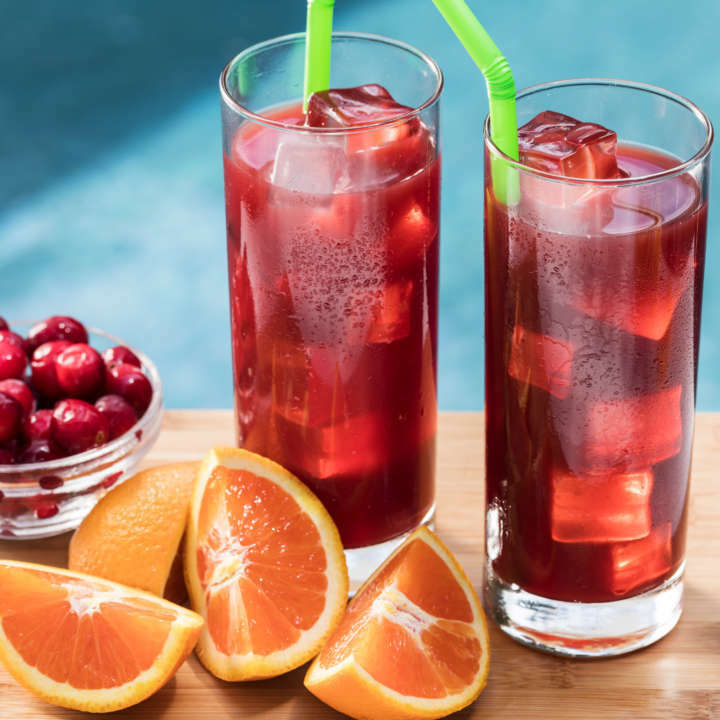 Garnish with sugared blackberries and an additional wedge of lime.